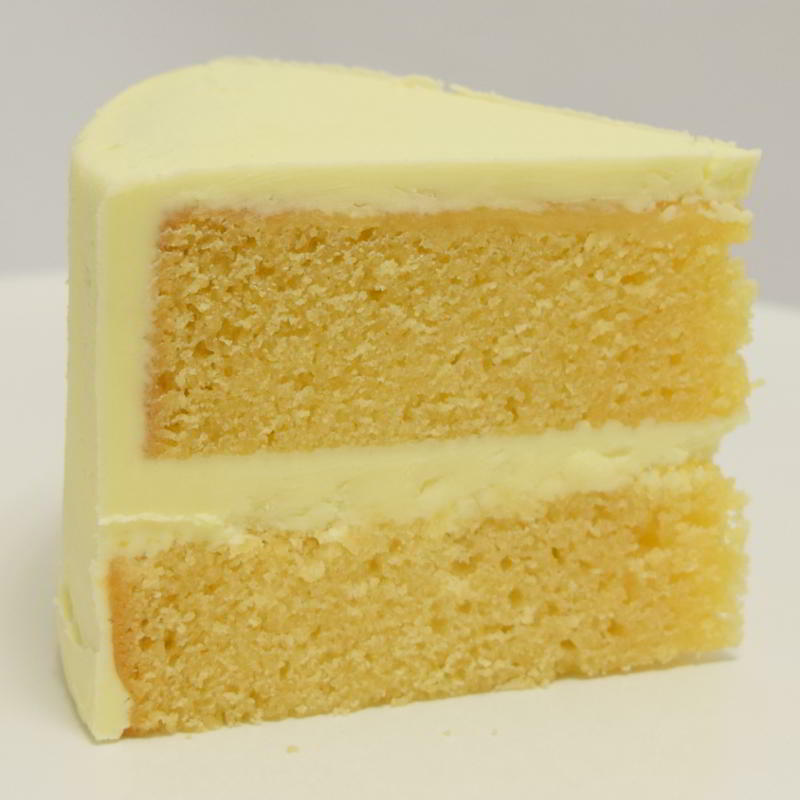 Below are some of our most popular cake flavours to choose from for your custom ordered cake. 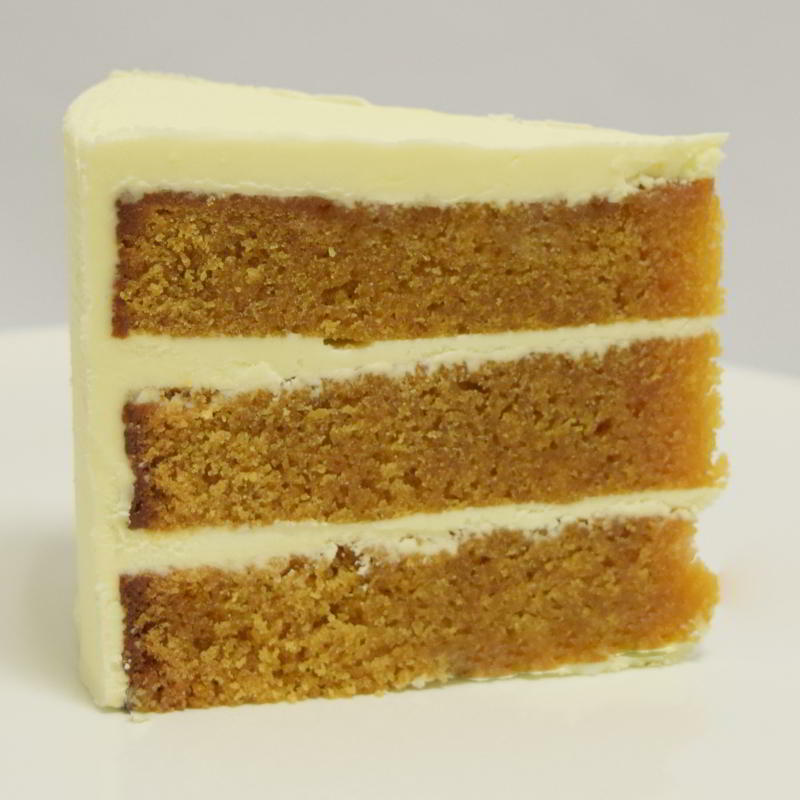 We have an extensive flavour list, please nominate your favourite flavour if you do not see it below. If you would like to try a sample, you can purchase a box of 6 flavours in cupcake form for only $25. 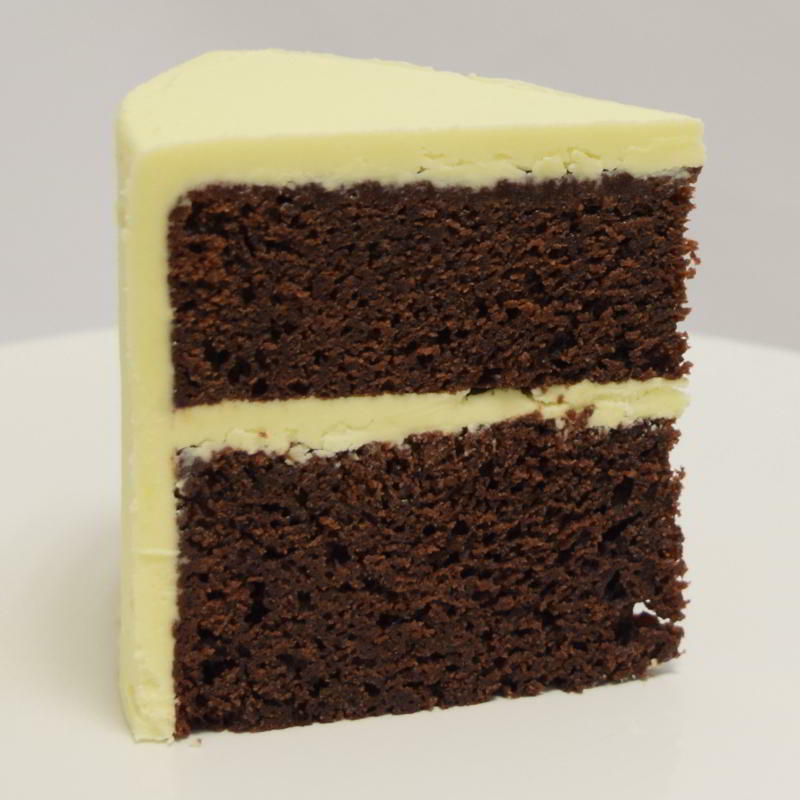 Delicious chocolate cake, the flavour is not too rich or sweet, just perfect. Perfect for all those coffee lovers! Satisfy your sweet tooth with this delicious Caramel flavour. 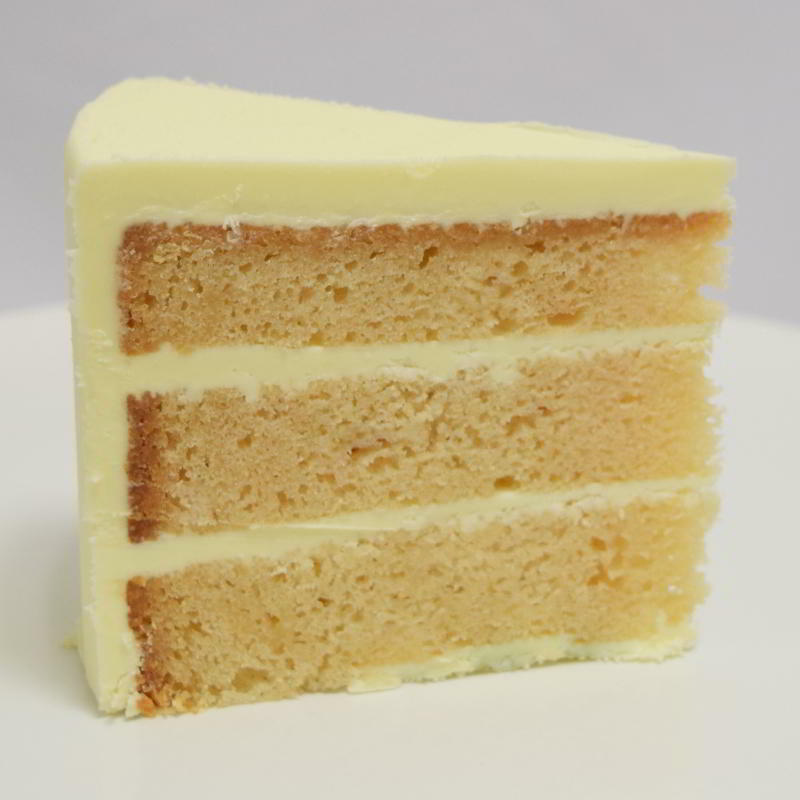 This cake can be iced in a Salted Caramel Buttercream. 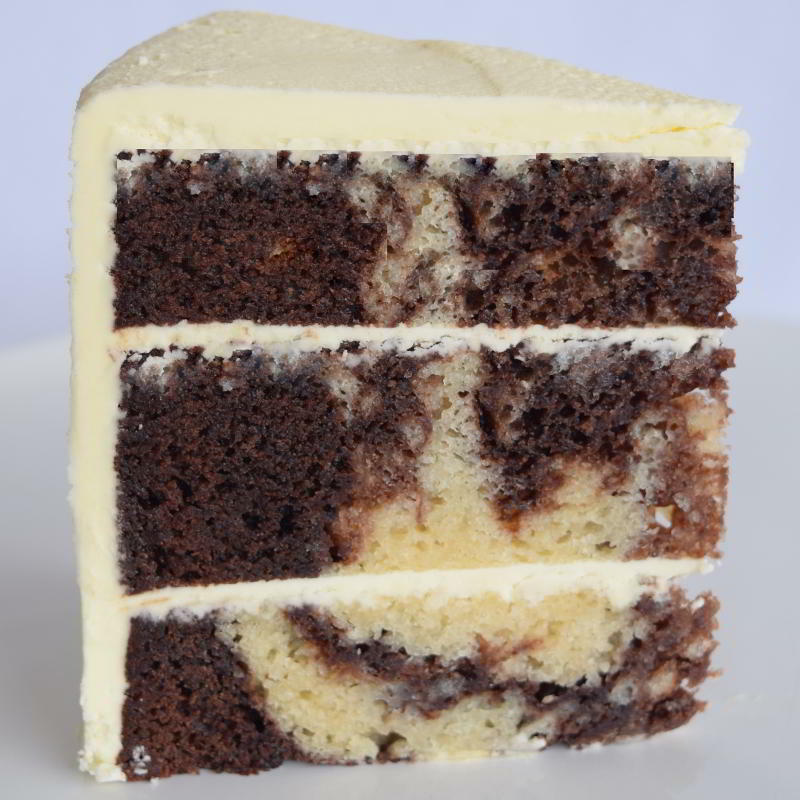 Marbled Mud cake is a swirl of White & Milk Chocolate mud. This flavour is popular for most guests. Delicious creamy white chocolate mud. 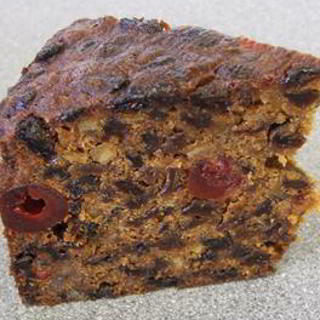 This is one of our Best Sellers. 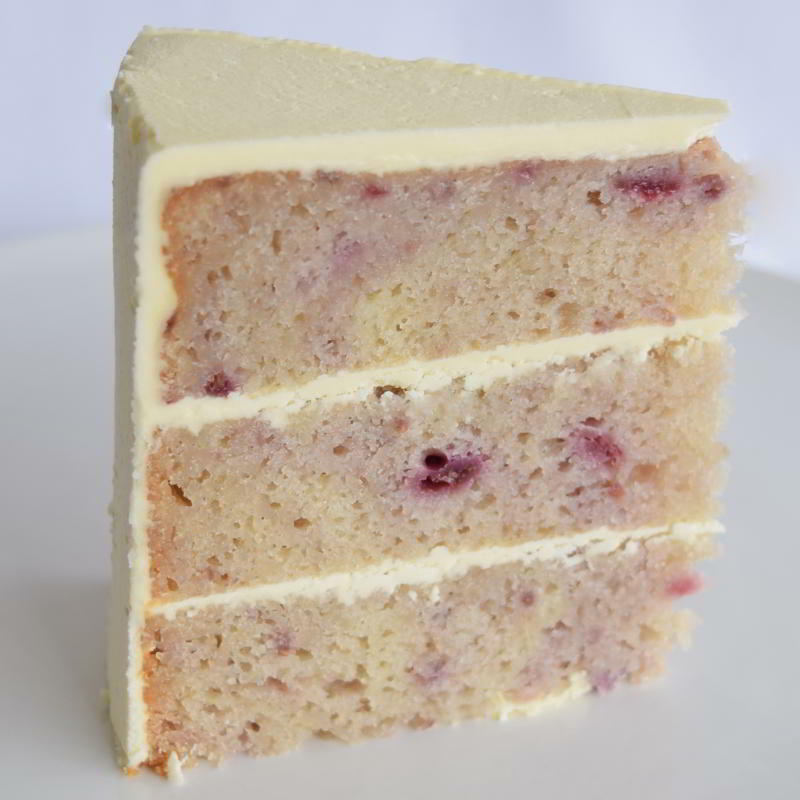 Perfect for a dessert with delicious white choc & fresh Raspberries. 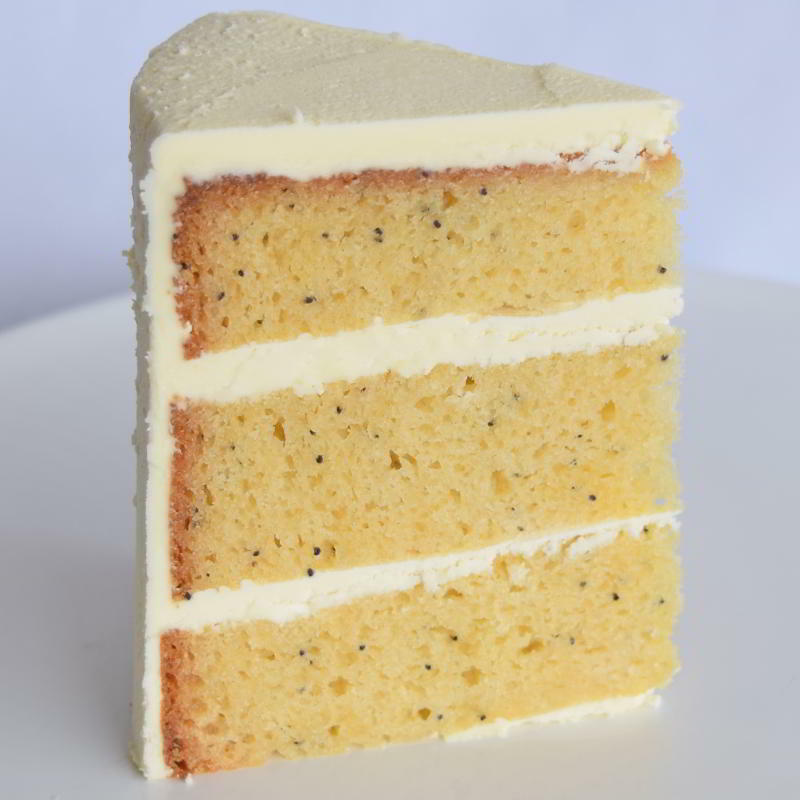 With a hint of orange flavour and a sprinkle of poppyseeds. 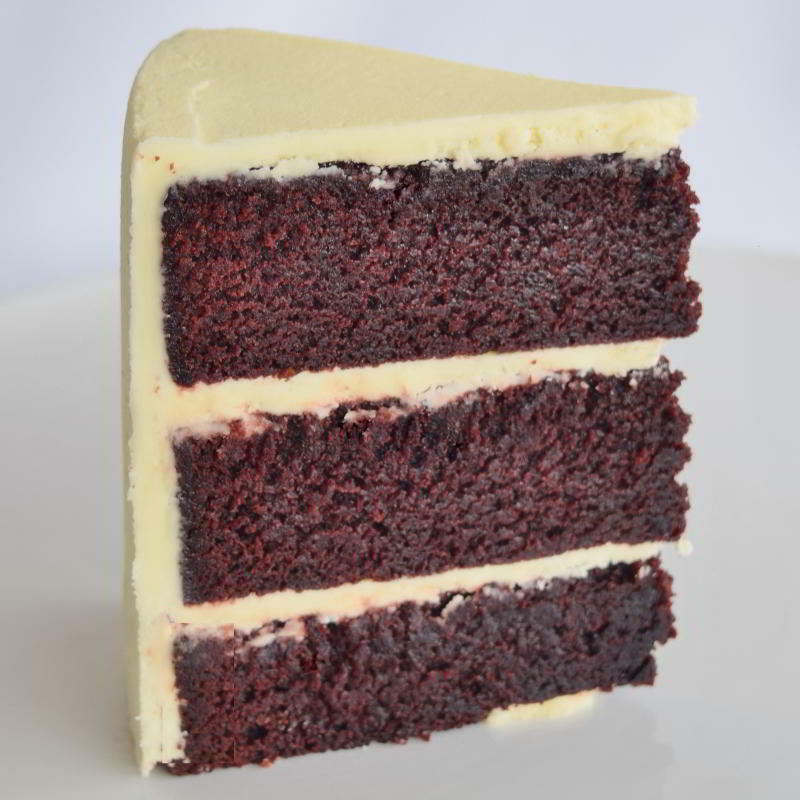 Red Velvet is a popular choice and leaves a choc cherry taste dancing around in your mouth. 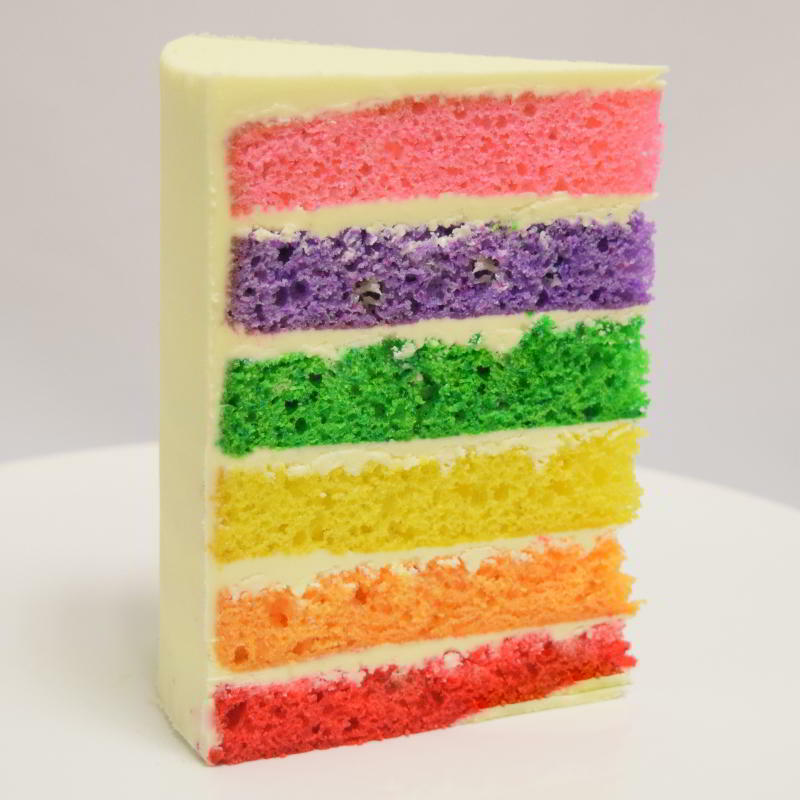 Rainbow Cake – Great for Kids Parties! 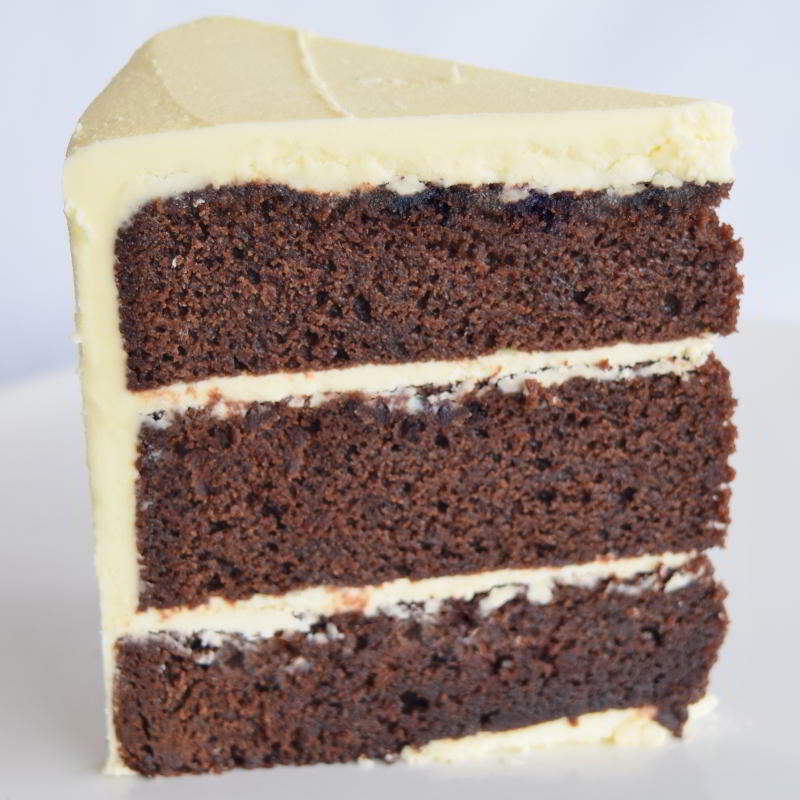 Our Chocolate gluten free cake is made with the finest ingredients, including Lindt Chocolate.